Kid room is supposed to be the happiest and amazing room in your home, therefore, a dull or boring room is expelled. 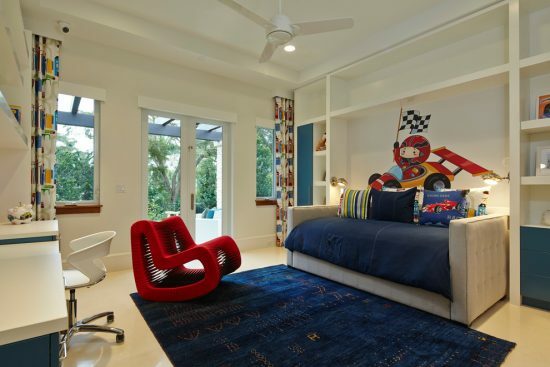 You will have fun when decorating a kid room by adding colorful and joyful atmosphere within the room design. In 2016 kid design world, the trendiest way to design a kid room is to keep it clean and simple then add the joyful touch by accents and colors. Let me tell you some of the new ideas for 2016 kid room that will be extremely stylish and bring happiness to your kids. 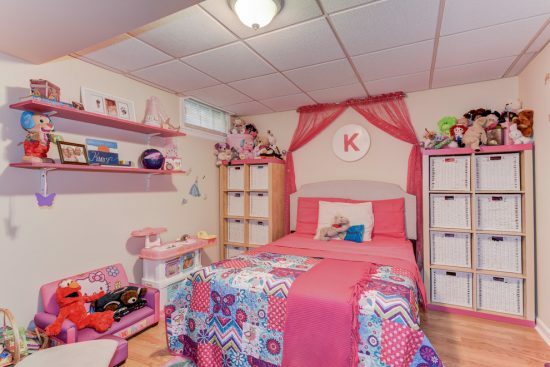 If your kid is small from 3 to 10 you may consider a neutral room palette don’t get a whole themed bedroom because your kid favorite things and preferences in this age will completely change. So for this age or even older get a simple furniture that comfortable and safe and then decorate it with accents. Let me show you how!! You can get neutral furniture colors and as we are in the new year of 2016 you should know the latest new ideas that help you decorating your kid room! You can create a themed room by a simple touch of stickers, lamps, accents and bed duvets. The both genders amazing themes are characters of their favorite fairy-tales and cartoons; a fairytale forest full of magical animals and colorful plants; and the underwater world. 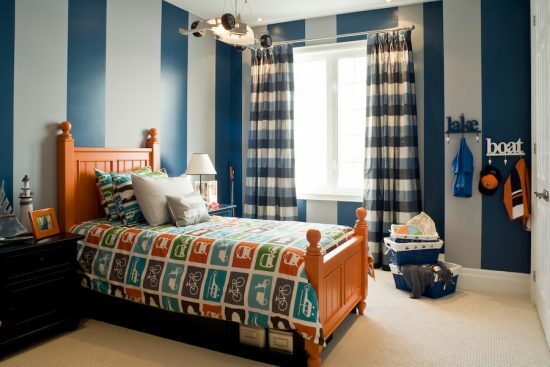 Or as an alternative; paint a boy room with soft blue and yellow which fit more themes or other colors perfectly. Then, the perfect theme for a boy room according to 2016 décor is a star war which could be applied with various star war stickers or wall decals on walls and decorative star war accents to complete the look like Death Star mood light, get some of his favorite star war toys and more. While girl room will be perfect with rose pink and gray for walls and if your little girl is a fan of star war you could do the same for her. Or instead, you can get a theme of a magical nature world and princess with the same ways above.